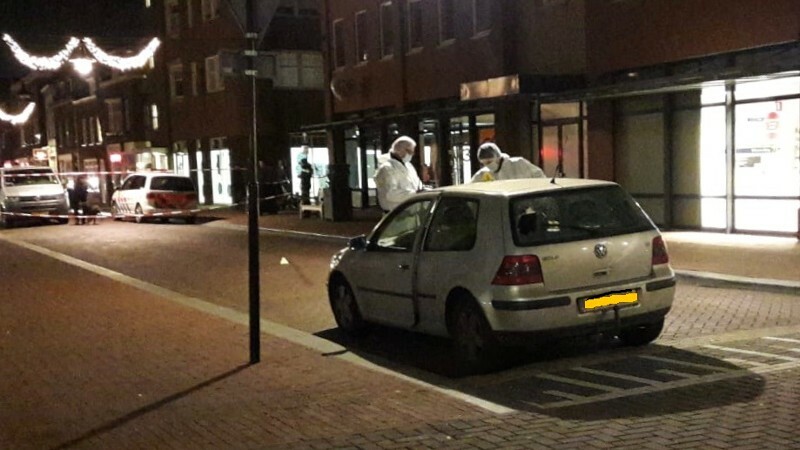 The two-year-old toddler hit by gunfire in Helmond on Monday afternoon remains in hospital where she is being treated for injuries to her leg, police have confirmed. The child was sitting on the back of her mother’s bike when she was hit by a bullet. A 15-year-old girl was also hit in the arm, but she was released on Monday after treatment. She had been walking to school with friends. The victims, both local, were hit when a gunman opened fire on a car at the junction of Helmondse Molenstraat and Noord Koninginnewal around 3.30 in the afternoon. Police are still trying to trace both the shooter who drove off at high speed, and the intended victim, who ran off leaving his car behind. A 23-year-old local man who was arrested on Tuesday afternoon was released on Tuesday evening and is no longer a suspect, police said.